CFAC NO5 VIDEO IS UP! 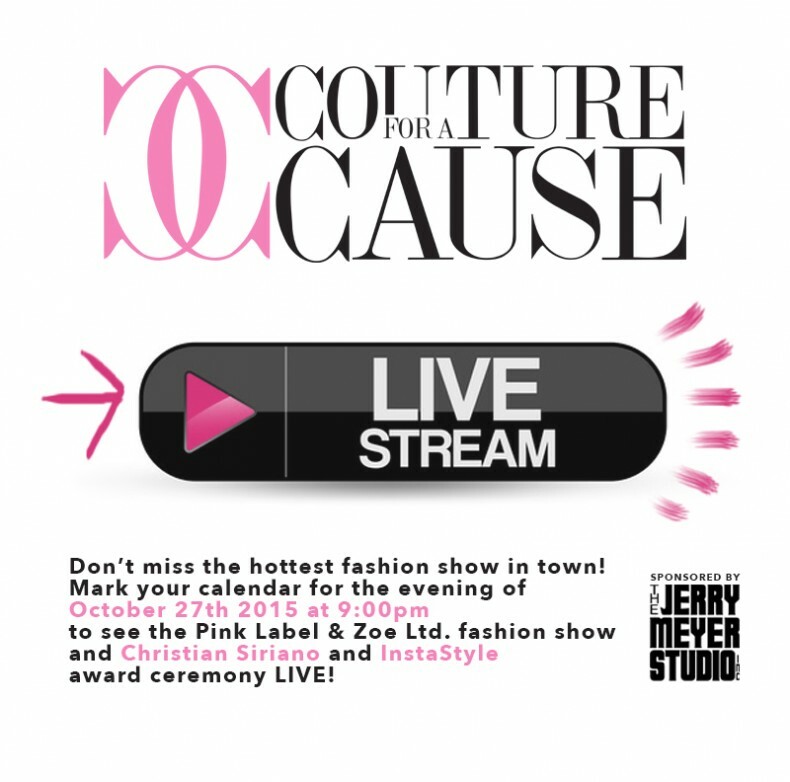 Couture for a Cause 2015 from mlwdesign.com on Vimeo. Get Social with Us! 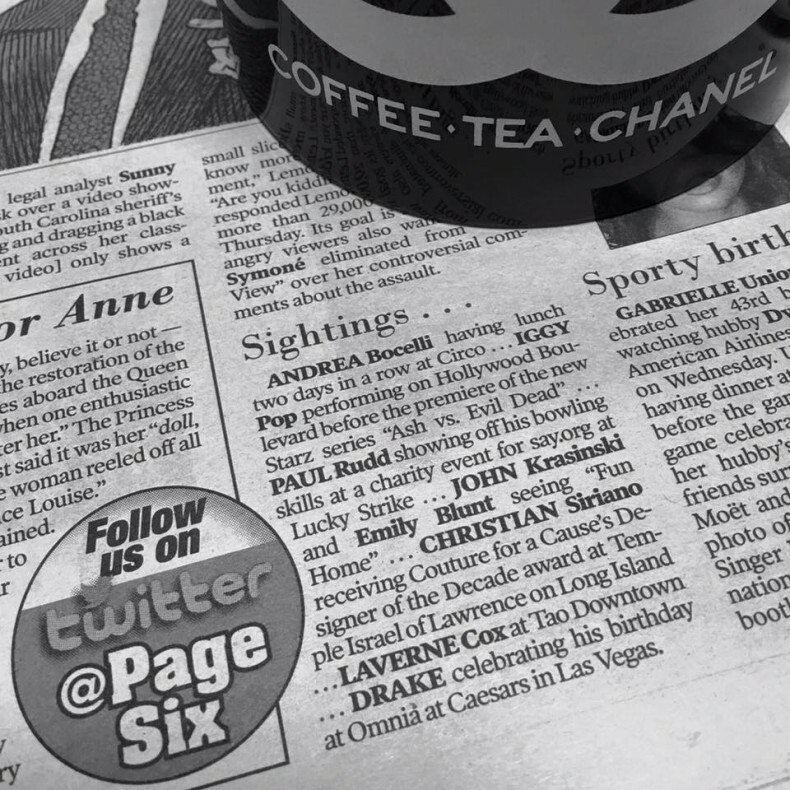 We made it into Page Six! Get Social with Us! CFAC No5 WILL BE LIVE STREAMED!